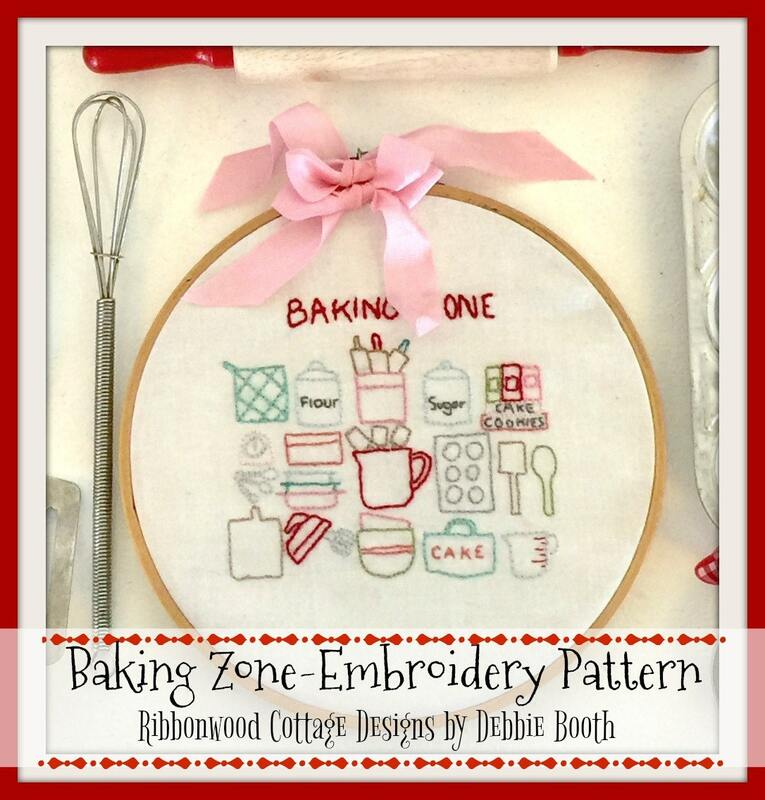 If you love vintage kitchen ware, pyrex, baking tools, old mixers and embroidery this easy to stitch pattern is for you. 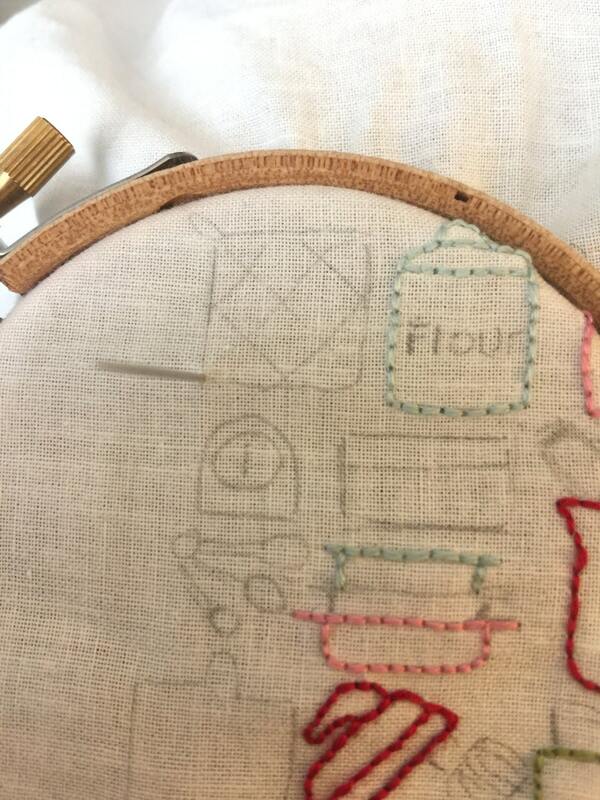 The stitching is simple, guidelines are easy to follow. 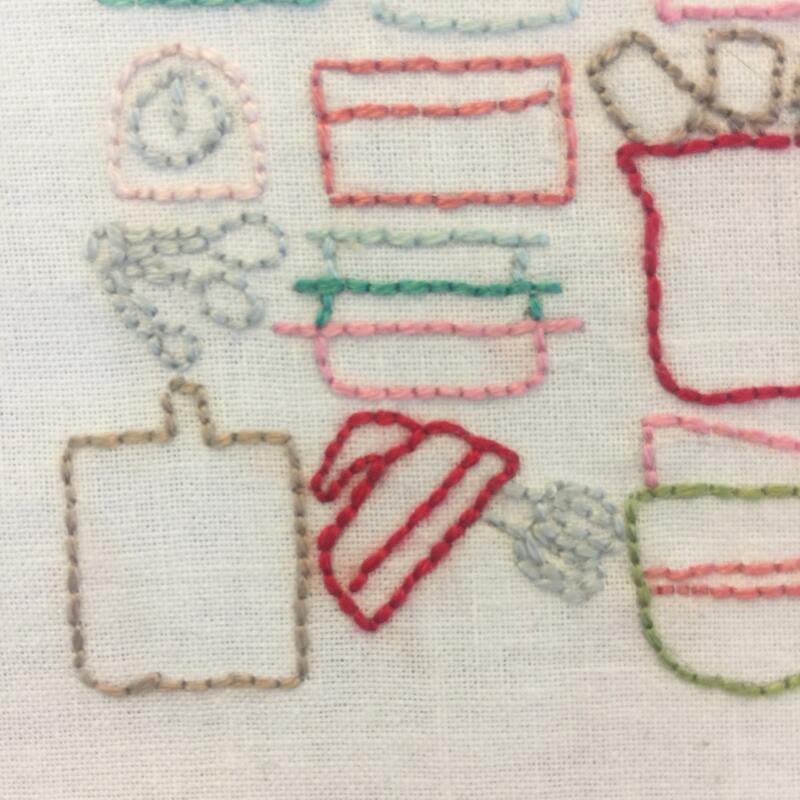 Just trace the design and outline stitch. 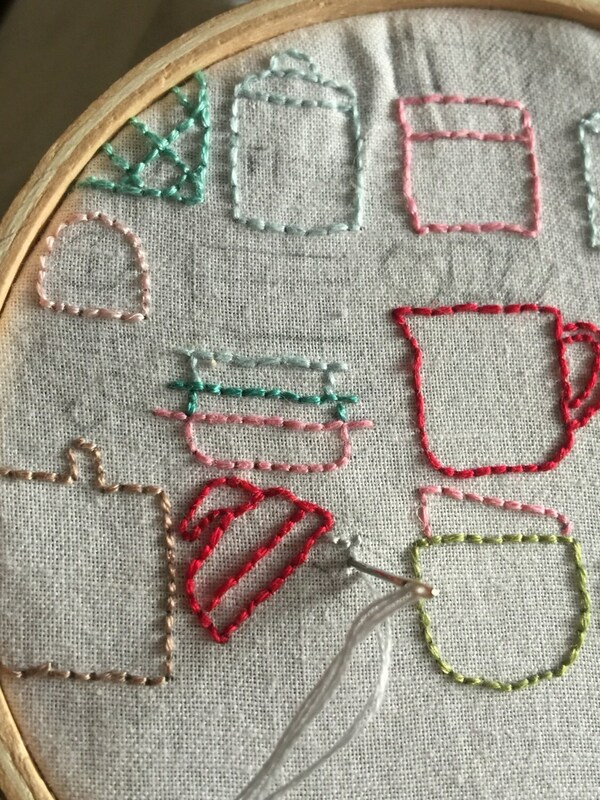 Finished embroidery can be displayed in a wooden embroidery hoop. This is a downloadable pattern that you will get a direct link to once the transaction is complete.